S trim. 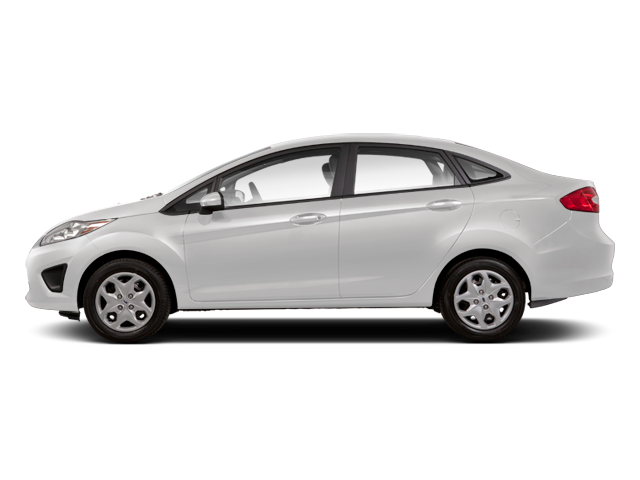 REDUCED FROM $6,999!, FUEL EFFICIENT 39 MPG Hwy/29 MPG City! LIGHT STONE, CLOTH SEAT TRIM, iPod/MP3 Input. CLICK NOW! iPod/MP3 Input. Ford S with Oxford White exterior and Light Stone interior features a 4 Cylinder Engine with 120 HP at 6350 RPM*. 6-SPEED POWERSHIFT AUTOMATIC TRANSMISSION 3.895 axle ratio, LIGHT STONE, CLOTH SEAT TRIM charcoal bolster, light stone insert. Child Safety Locks, Electronic Stability Control, Bucket Seats, Front Disc/Rear Drum Brakes, Tire Pressure Monitoring System. "The 2012 Ford Fiesta gives economy car shoppers reason to celebrate with its fun-to-drive personality, nicely trimmed cabin, tight build quality and unexpected features." -Edmunds.com. Pricing analysis performed on 12/31/2018. Horsepower calculations based on trim engine configuration. Fuel economy calculations based on original manufacturer data for trim engine configuration. Please confirm the accuracy of the included equipment by calling us prior to purchase. Hello, I would like more information about the 2012 Ford Fiesta, stock# X716R. Hello, I would like to see more pictures of the 2012 Ford Fiesta, stock# X716R. Ready to drive this 2012 Ford Fiesta? Let us know below when you are coming in, and we'll get it ready for you.